For generations, the Indian Ocean has served as a major sea route for traders carrying the spices of Africa, the fragrances of East Asia and the wealth of the Middle East to Europe and the Americas. Today, the archipelagos of the Indian Ocean are renowned as some of the most spectacular yacht charter destinations on the planet. The Seychelles, Maldives and Mauritius remain poised in magnificent isolation in the warm, azure waters of the Indian Ocean. 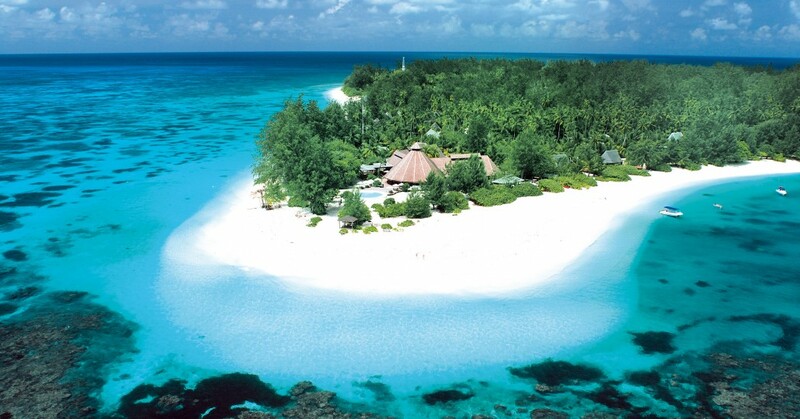 The Seychelles archipelago is known as the Jewel of the Indian Ocean. Its idyllic white beaches, calm waters, sparkling lagoons and brilliant coral reefs, are just some of things that make the Seychelles special. Less well known are the incredible wildlife reserves that are home to rare and endangered species, making it one of the most unique charter destinations in the world. The Maldives are a beautiful collection of islands in the Indian Ocean that are growing quickly as a luxury charter destination. The archipelago of 1,190 coral islands provides charter holiday-makers with a wonderful climate, beautiful beaches, picture-book lagoons, and some of the best diving in the world in amazing coves and lagoons.